Confused from all the reports on how bad sugar is for you? Well, you are not alone. It is a complex subject that has many points of view. There are good naturally-occurring sugars that our body needs for energy and brain function, such as glucose, and there are naturally-occurring and added sugars, such as fructose, that are not good for us. Choose naturally sweetened foods over foods that contain added sugars. Naturally sweetened foods like fruit contain beneficial nutrients such as fiber, vitamins and minerals that simple added sugar does not. When adding sugar to your recipes or drinks, do so in moderation since there are no good additive sugars available. Even naturally sweetened foods should be eaten in moderation because sugar is sugar. When our bodies have all the ‘good’ sugar (glucose) it needs for immediate energy, it will store some for later as glycogen in the liver and muscles. However, any excess sugar beyond that will be stored as fat in the liver, which may have similar effects as alcoholism. For purposes of managing your daily sugar intake, distinguish between two types of sugar: naturally-occurring and added. If you took any biochemistry classes, you may recognize some of these terms. 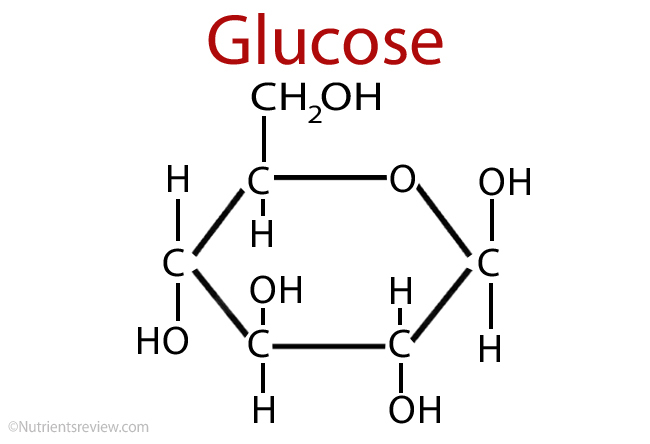 Examples of naturally-occurring sugars are sucrose, glucose, fructose, maltose, lactose, galactose (definitions). 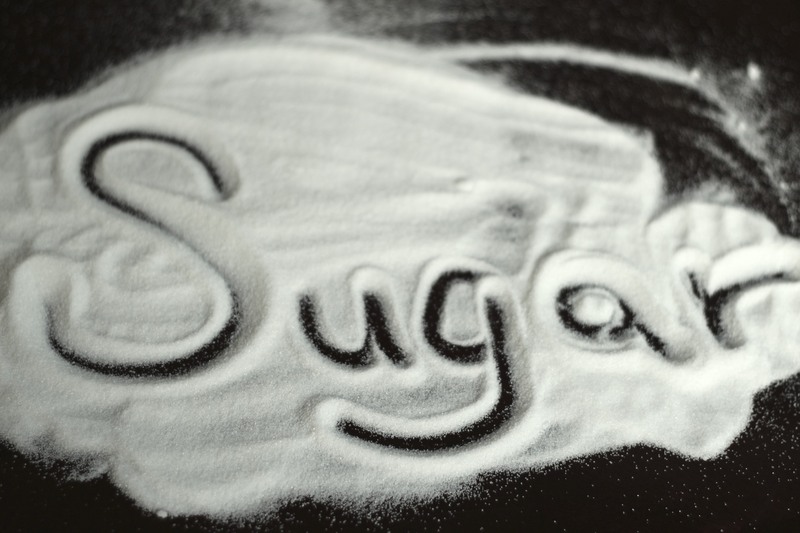 These sugars are present as carbohydrates in many of our foods such as fruits, milk, grains, yogurt, etc. As we mentioned earlier, humans all need glucose for effective brain functioning and energy for everyday living. The other sugars listed get broken down into glucose and used for energy or processed and stored in our system as different chemicals and byproducts. Although added sugars are also processed the same way in our bodies, there is limited benefit from eating added sugar in an already balanced diet. The key word here is “added”. The whole foods we are already consuming contain naturally-occurring sugars that are sufficient for the average person, and many of us are consuming more than our share of naturally-occurring sugars every day. With regard to added sugars, keep in mind that there are different types, some of which are more destructive to our bodies than others. As a responsible consumer, you need to carefully read labels when buying food or drinks. Manufacturers use different names for added sugar, and labels typically do not distinguish between added sugar and naturally-occurring ones. In addition, many products you may think DO NOT contain added sugar DO; for example, tomato sauce, breads, salad dressings, milk, etc. Some names of added sugar include: agave nectar, brown sugar, cane crystals, cane sugar, corn sweetener, corn syrup, crystalline fructose, dextrose, evaporated cane juice, fruit juice concentrate, glucose, maltose, malt syrup, maple syrup, molasses, raw sugar, honey, white sugar, raw sugar, lactose, galactose and many more. Although we have not discussed artificial sweeteners in this blog, we wanted to mention that these may not be any better than real sugar. Research on many of these artificial sweeteners has been mixed. Some studies show harmful side effects, while others don’t. Our take is that it’s best to be safe than sorry! Eating too much sugar is very easy to do given the highly-processed diets many of us eat. Be aware of how much naturally-occurring and added sugars your food contains. If you are curious about how much sugar is contained in the foods you regularly consume, then consult the following USDA site. 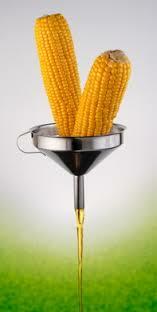 It is a searchable database listing the nutrients in many foods. It breaks down the content of various sugars in the food when viewing the full report option. Finally, be firm with yourself about limiting added sugar in your diet, and see how good you’ll feel after you kick the high-sugar habit. This entry was posted in Weekly Blogs and tagged fatty liver, fructose, galactose, glucose, lactose, maltose, sucrose, sugar, sweeteners. Bookmark the permalink.